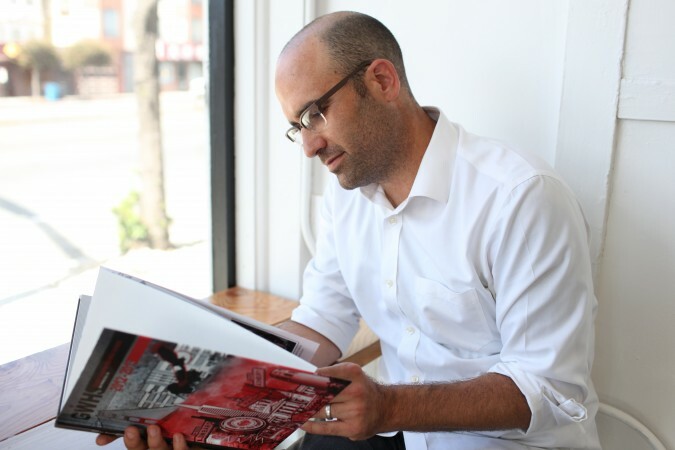 When Ryan Novack wrapped up his yearbook class at George Washington High School in San Francisco at the end of the 2012-2013 school year, he was able to deliver one last lesson to his students: what to do when you turn a profit. And that was something new for everyone at the 2,000-student school, which had turned to TreeRing before the start of the year to help them better manage costs after accumulating a closet full of unsold yearbooks and a $50,000 debt through years of working with a traditional yearbook company. George Washington High School ended up there the way so many other schools do – high minimum commitments due early in the school year and extra charges for everything from edits to missed deadlines to shipping. 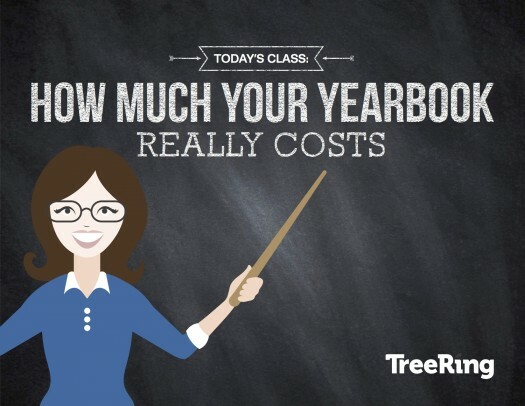 If a school is unable to cover those costs, a traditional yearbook company will roll those costs into the contract for the next yearbook. It creates a snowball effect. Tired of racking up debt, Novack worked with his principal, Ericka Lovrin, to find a solution. They partnered with TreeRing because of our commitment to eliminating the financial cost of yearbooks for schools. 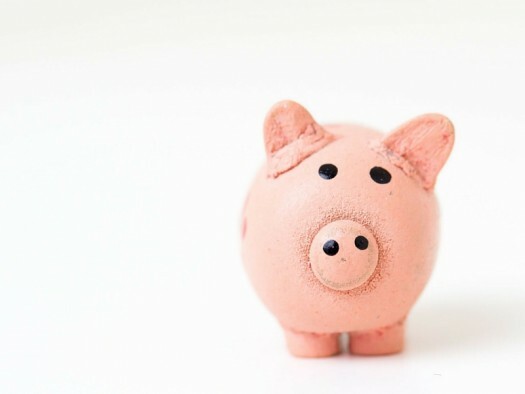 How does TreeRing eliminate that financial burden from school partners? We use digital printing technology to print “on demand,” meaning we only produce the number of books that are ordered. Because of this flexibility, we do not require schools to sign a contract or make a minimum commitment, and we do not need to charge extra for last-minute edits or missed deadlines. Our transparent pricing model showed Novack and Lovrin they would be able to drop the price of the school’s yearbook, “The Surveyor,” from $80 to $50. That positive change left them in a great position to take advantage of our built-in fundraising option. Novack’s class split the $30 yearbook savings 50-50, passing along to students a $15 savings per book and passing along to administrators $15 per book in profits. 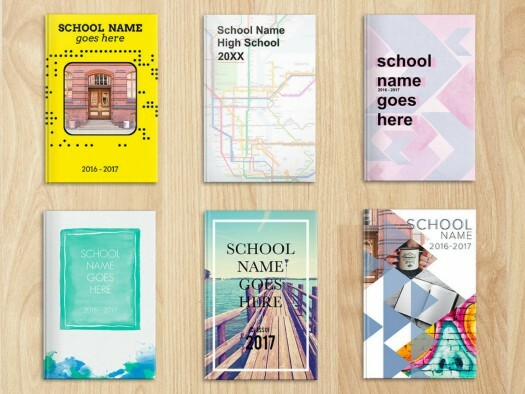 The TreeRing online software made it easy for the George Washington yearbook class to create a finished product that captured the best moments from the school year. By the end of the year, the yearbook class had sold about 400 yearbooks – roughly the same amount they sold the previous few years. But instead of having several boxes of unsold yearbooks, as they would have with their previous yearbook partner, Novack and his class had zero leftovers and, more importantly, received a $6,000 check from TreeRing for the money they raised through the fundraising initiative. The first-year experience gave administrators an opportunity to accelerate their efforts in paying down the school’s debt and left Novack’s students feeling positive about their contributions to the school. Novack, meanwhile, is able to focus less on debt and more on long-term goals, like further driving down costs, increasing the popularity of the yearbook and creating a more educational, more meaningful experience for his students.